Having worked more than 2 years in the entertainment industry, all of the things Jisoo can do is just only becoming more and more beautiful! Having been active in the entertainment industry for a long time, there have been many female idols who have amazing appearance changes. Moreover, many fans are unable to recognize the beauty of idols because in fact they have had many changes over time. Even a female idol who has been criticized for being “the worst in Kpop history” has also received many compliments because of her change in appearance every year. However, visual of BLACK PINK – Jisoo is probably the exception, different from the above cases, maybe her dictionary only has “beautiful”, “more beautiful” and “forever beautiful” words. Not only does she have a beautiful face since before debut but also her beauty and her charisma are constantly improving over time. Jisoo’s beauty makes people surprised. 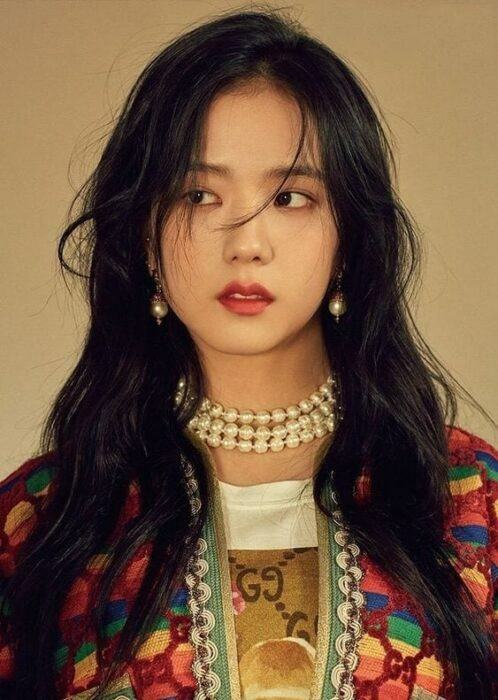 Despite being arguably the least outstanding member of BLACKPINK, but when talking about beauty, Jisoo has never disappointed her fans with her “Venus” title. 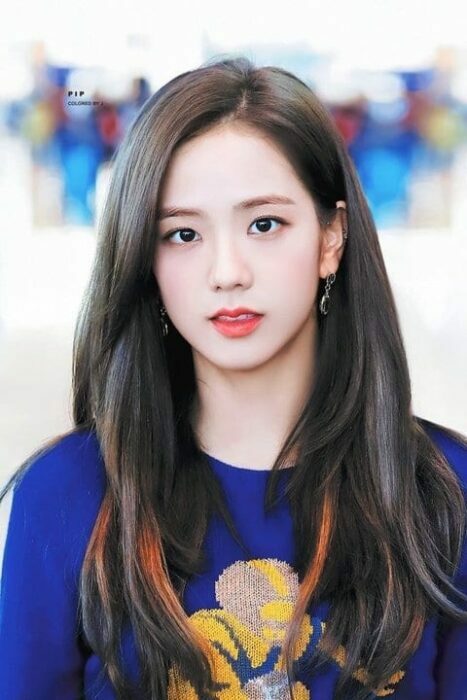 Recently, a Pann forum article has received the attention of many netizens because of praising Jisoo’s appearance, many people are still “shocked” when comparing her beauty over time. 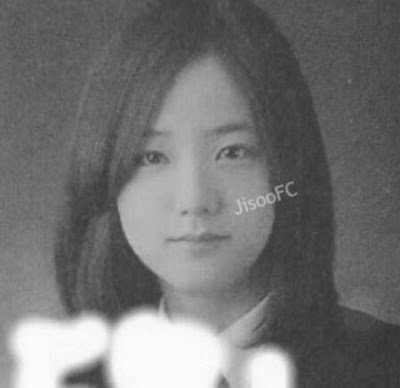 Who would have thought that Jisoo hasbeen a goddess like this since middle school. 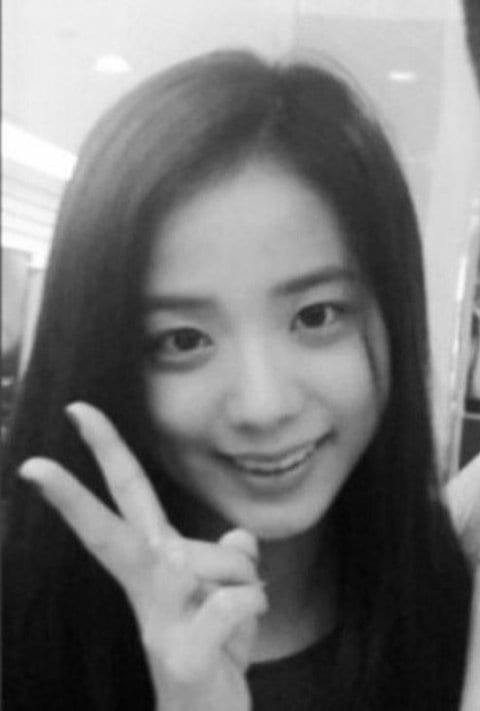 Jisoo before debuting with BLACKPINK. Before debuting, she impressed the audience with her beauty in KBS’s Producer drama. On the debut stage of BLACKPINK, Jisoo showed off her Venus beauty with a strong look. At that time, she was the shock of Kpop’s visual because there was no rookie had such a peak opening stage like that. One of Jisoo’s most impressive moments is on the Inkigayo music event’s stage. As soon as the event ended, her beautiful and charming appearance received many compliments from the public. Jisoo during As If It’s Your Last song promotion time, with purple hair color and a pair of contact lenses that helped her beauty more lifted. Jisoo was already beautiful with black hair but with a colorful hair style, she made the fans more surprised. Jisoo with the Venus look on the stage. And youthful in Forever Young. The pure beauty of BLACKPINK’s member. On the Melon Music Award 2016 stage, Jisoo’s beautyhas become a hot topic. Fan couldn’t stop screaming when they saw the close-up scene showing Jisoo’s beautiful face. Jisoo on Melon Music Award 2018 stage. Netizen cannot stop praising her beauty. Although only appearing at the airport, Jisoo still surprised people with this beauty. She is still stunning without heavy makeup. 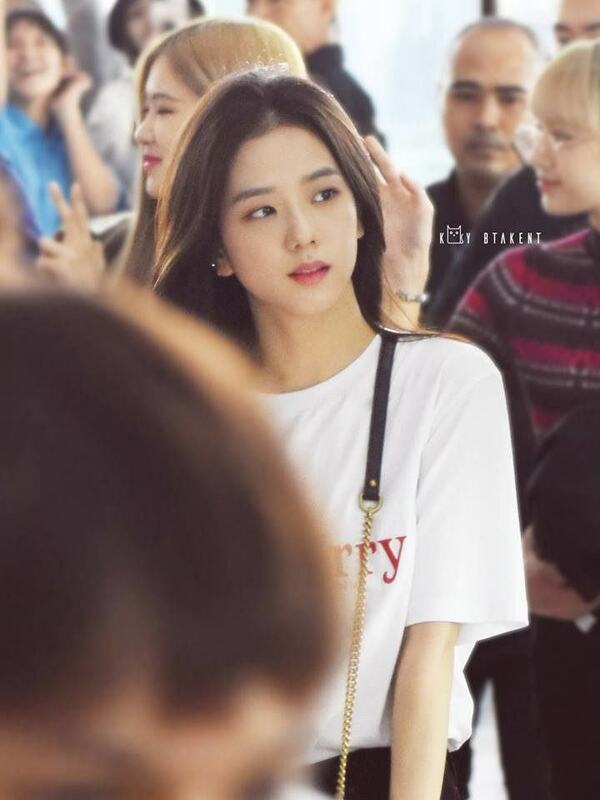 Every time Jisoo appears at the airport, she makes the netizen shock with the beauty of a goddess. As expected, the sister of BLACKPINK has never had any ugly moments, and she is getting more and more beautiful. Please comment to share more beautiful images of this goddess with us!